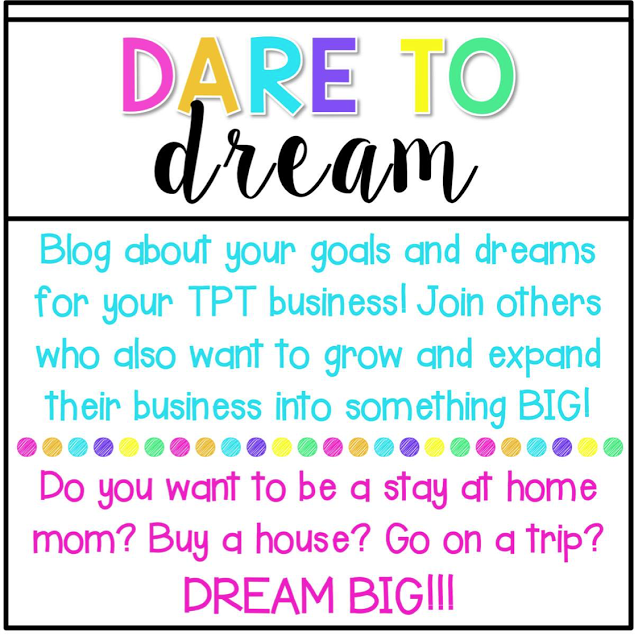 TPT Seller Challenge Week 2: Dare to Dream! This week, the girls over at Sparkling in Second Grade, Third in Hollywood, Teach Create Motivate, & Peppy Zesty Teacherista challenged us to dream BIG! I love this week because there is SO much I hope to do in the coming years! Another BIG dream? Pay off those stinkin' student loans! 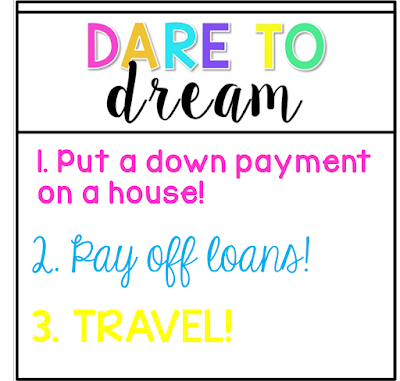 I saw this on a LOT of people's "Dare to Dream" posts. I mean seriously, don't we all want to get these out of the way? One day I'll get there...one day! And lastly, I want to TRAVEL! Every year I try to go to some new places, many of them where I have friends to make the traveling a little cheaper. I want to see it all! Just a few places on my list...Australia, Ireland, Italy (again! ), Hawaii, a winter cruise somewhere WARM, a long 3-4 week long US road trip. I mean seriously, send me EVERYWHERE. I was about right with you on my dreams as well! 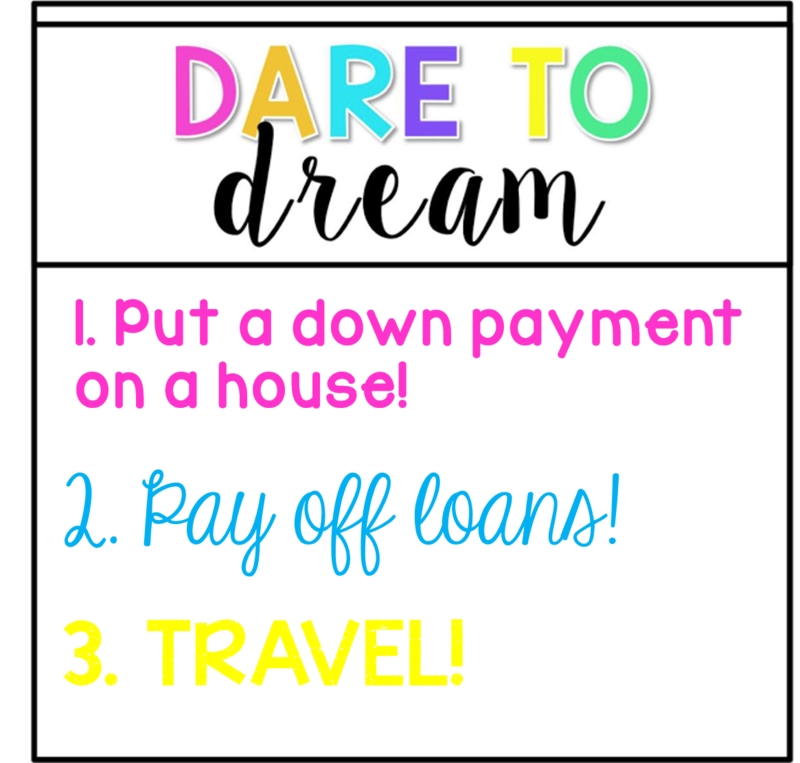 While I have a house, my dream is to pay it off!!!!! I hope everything works out for you in this process. I can't wait to take a look around your blog. Special Education Summer Blog Hop: Scheduling!